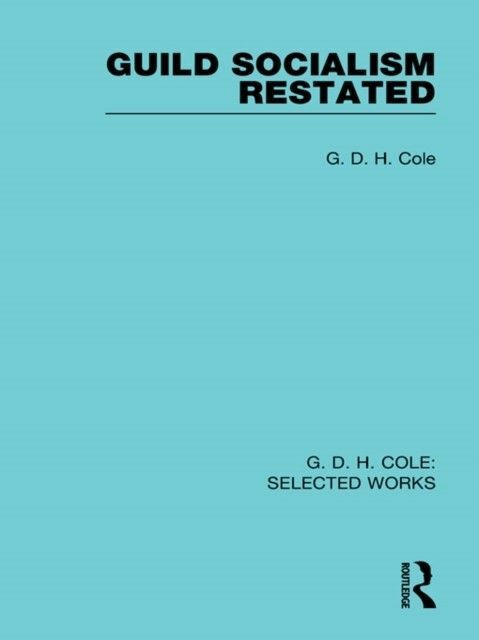 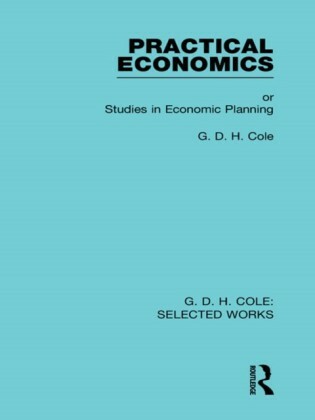 Guild Socialism Restated is G D H Cole's fullest and most systematic account of his vision of industrial and political reorganization. 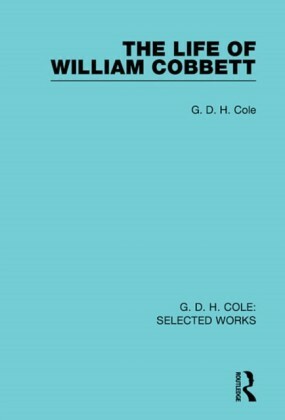 The introductory chapters of the volume develop the theme of democratic citizenship in relation to industrial society. 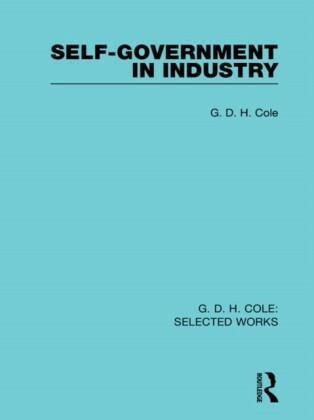 Cole contends that neither capitalism nor state socialism can adequately meet the fundamental requirements of democracy because neither provides institutions through which active citizenship can be achieved. He insists that the latter can only be realized in the realm of industrial relations. The central chapters of the book develop a view of socialist organization in which citizenship is a vital ingredient in every arena - from that of the workplace to national policymaking.